20-21 April 2016. Washington DC. This year’s Food Tank Summit brought together more than 70+ expert speakers who are among the top leaders across all sectors of the food industry, including business, government, and elected officials; nonprofit groups; farmers’ organizations; unions; funders; chefs; and more. Food Security and Conflict, among other topics. 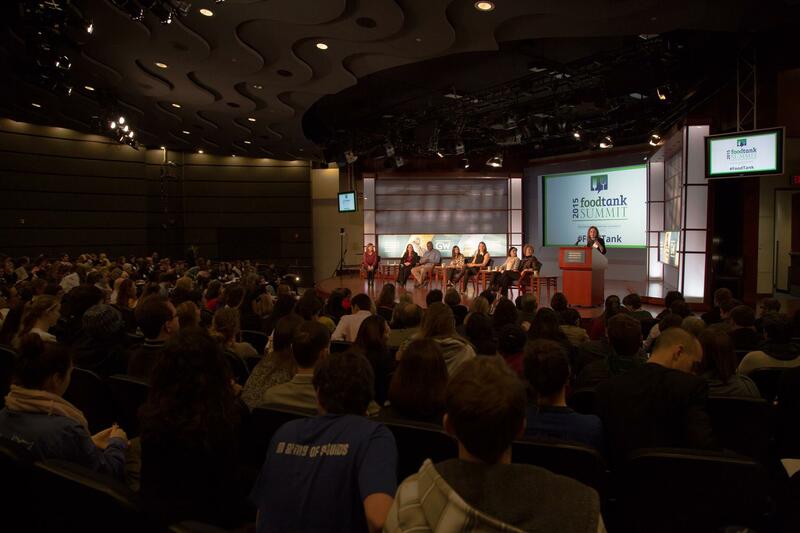 The entire two-day event was live streamed on www.FoodTank.com.